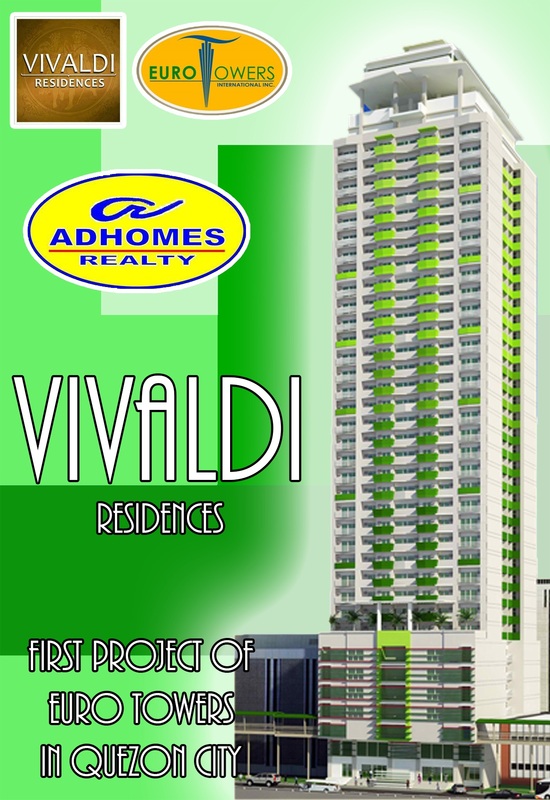 VIVALDI Residences gives you the ultimate convenience in any of your personal endeavours. 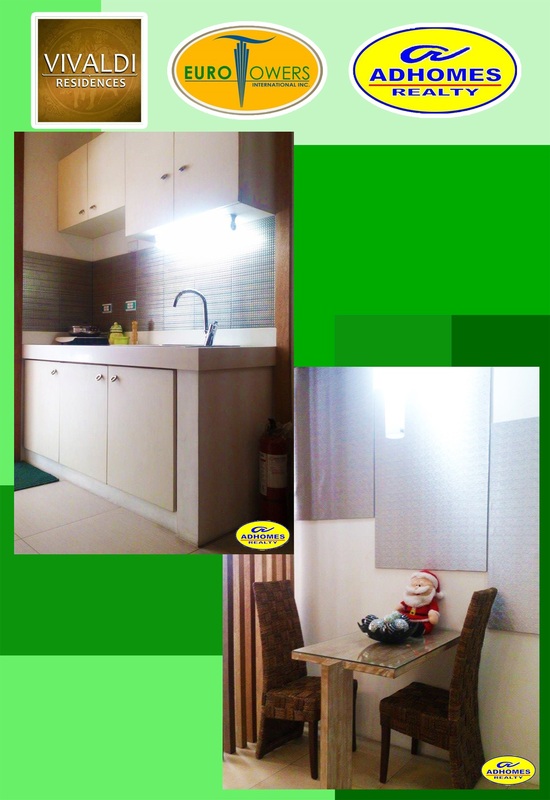 Its strategic location gives you better and fast access to any point of the metro by virtue of bridge ways exclusively connected to the MRT and LRT-2 rail transit lines. 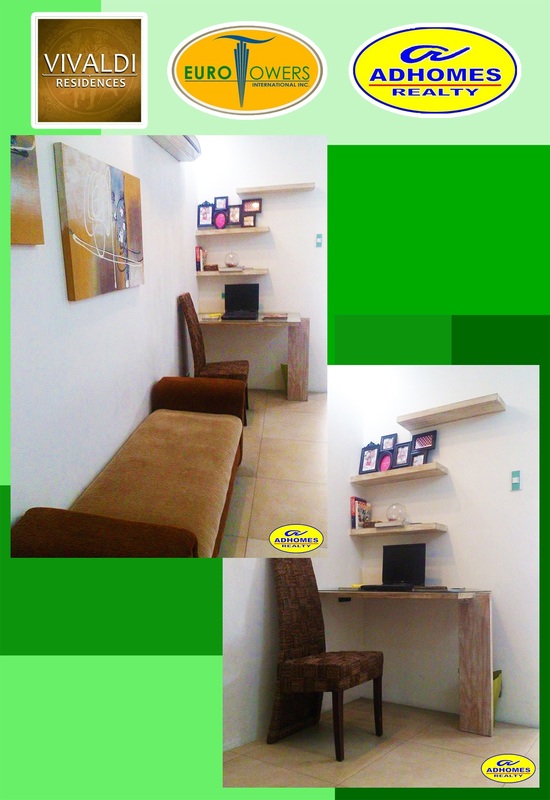 · Reception Counters at Condotel and Residential Lobbies. · Separate Elevators for Condotel and Residential Floors.